My job at 11 bit studios is to bring 3D models of people to life and convey their emotions. How to show them when they’re miserable, when they come to you fearful and hopeless. Their faces, their hands shaking in anger during a protest or holding the dear ones dying in care houses. But most importantly: how to make them believable and make you empathize with them and treat them like humans. 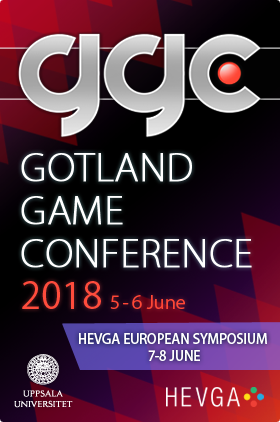 In this talk I will show how the morally ambiguous and oppressive experience of playing Frostpunk is presented through its art work, as well as its design. 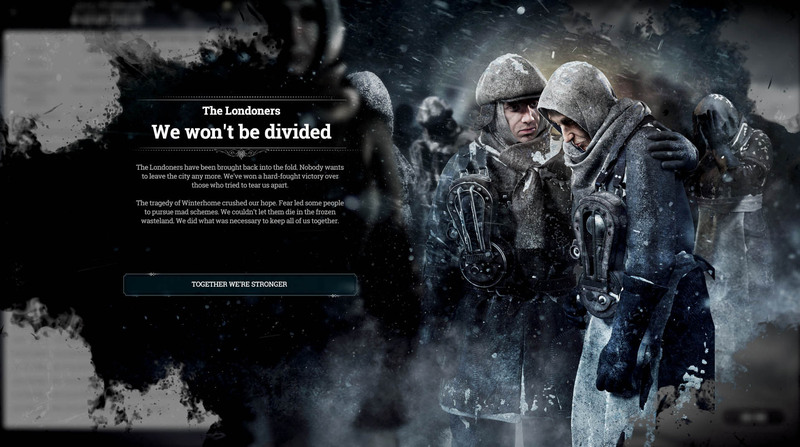 How we visualized the mechanics of Frostpunk’s society simulation. 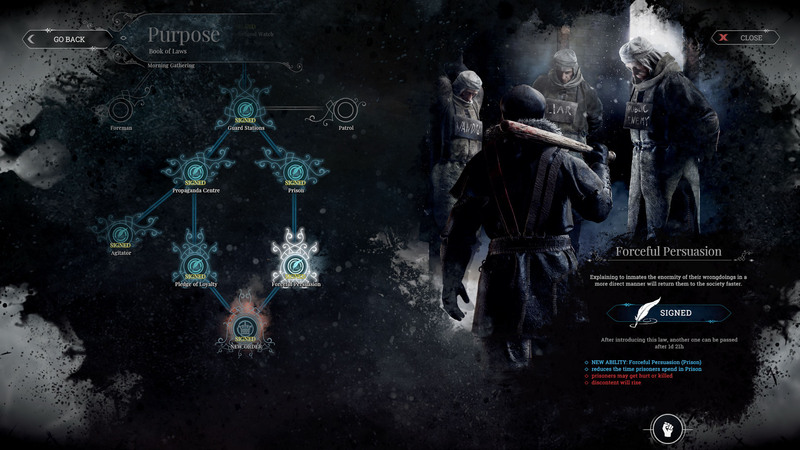 How we use diverse visual modes and elements (UI, light, particles, illustrations etc) for conveying meaning- and information to the player. Thoughts about creating emotionally charged art, and where to draw inspiration. All in the service of conveying the mood of the last city on Earth. 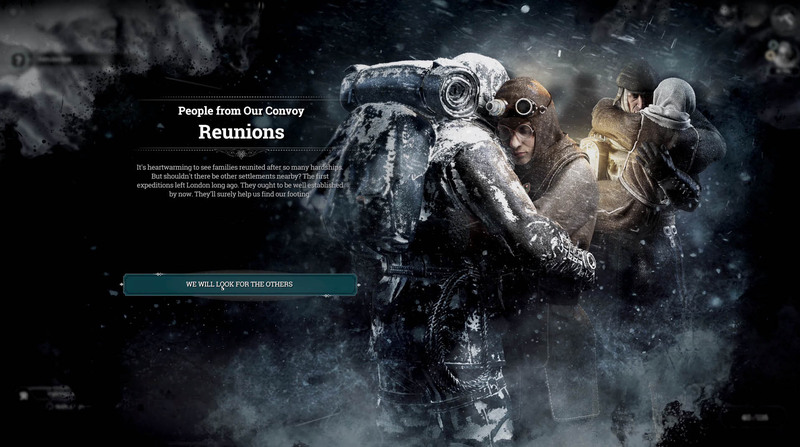 Bartosz Sobolewski is the Illustrator and 2.5D Motion Designer at 11 bit studios responsible for portraying people and society through UI in Frostpunk, the studio’s newest title. 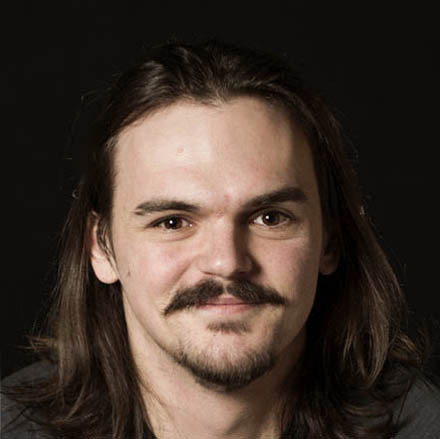 Bartosz studied in Fine Art Academy in Łódź, where he mastered his drawing and canvas painting skills on top of his multimedia design specialization. Bartosz is a participant of many painting exhibitions in Europe. In his works, he focuses on modern art, but also draws inspiration from masters of graphics and painters of previous centuries. His nature of the painter and deep knowledge can be found in the video games, which are a piece of art in their own way.